Anders “WolfCreek” Ulvforssen. The Wolf Tail has a gentle rolling action of the body as you reel it in and in addition to that you get a faster whipping action from the soft plastic tail. 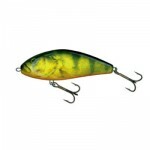 Retrieve the lure slowly or fast to suit the season you are fishing. 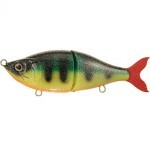 Any speed you choose, this bait will performe! 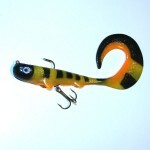 Category: CWC, Lure Videos, strikepro, and Tailbaits.